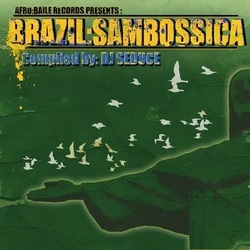 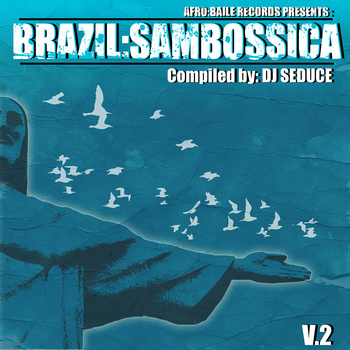 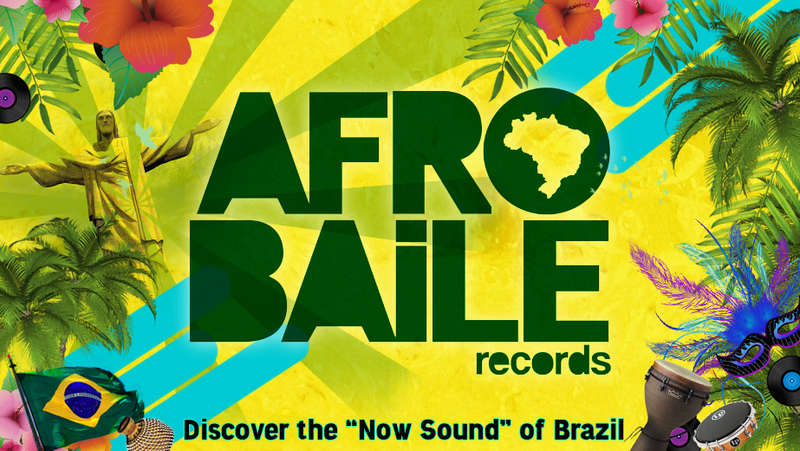 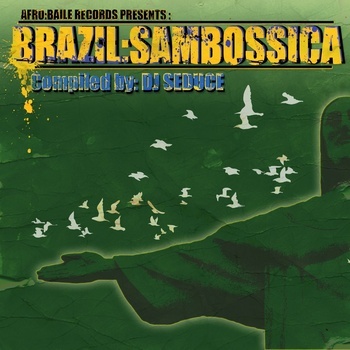 Afro:Baile is an independent Brazilian Music record label based in Scottsdale, Arizona. 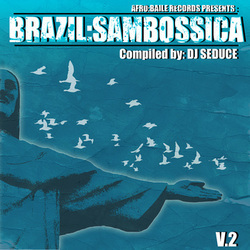 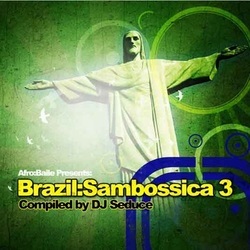 Established in 2006 by DJ Seduce. 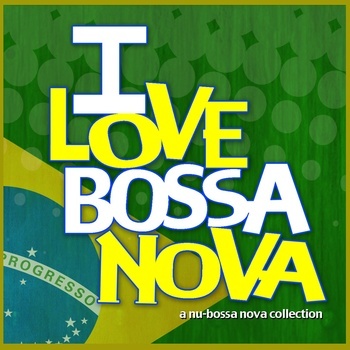 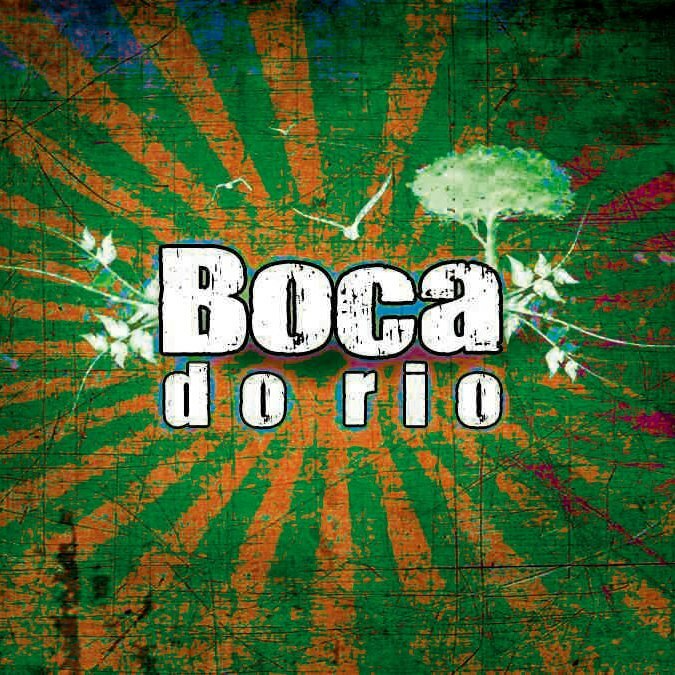 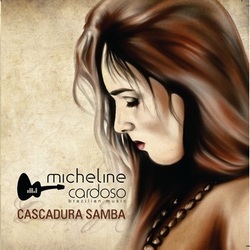 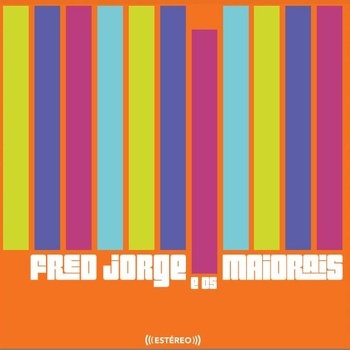 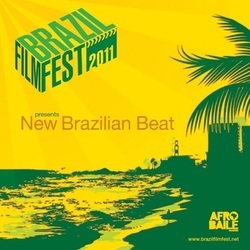 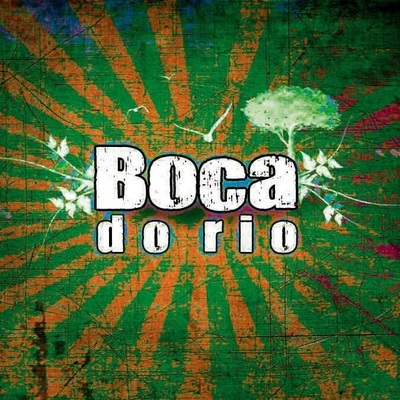 Our mission & focus is to Discover, Produce and Promote the "Now Sound" of Brazil. 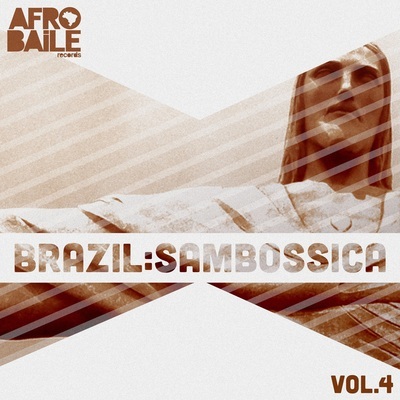 Afro:Baile first began as a monthly event for international touring artists and local artist to come together and perform Afro‐World Music, Dance and Cultural traditions. The primary focus of the event was to introduce the infectious grooves of Africa and how African culture had influenced the sounds of Latin America through music, song, dance and history, but more specifically the influence on Brazil and the Afro‐Brazilian music style. 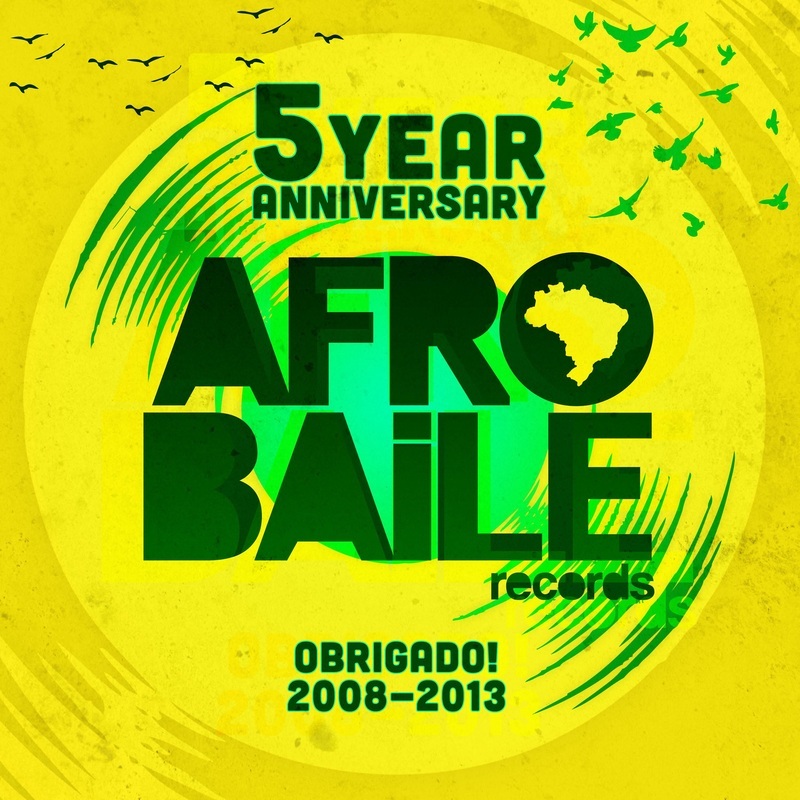 Afro:Baile has been the recipient of several Event Nominations and Awards, as well as recieved Radio play on more then 25 radio stations world wide including the BBC. 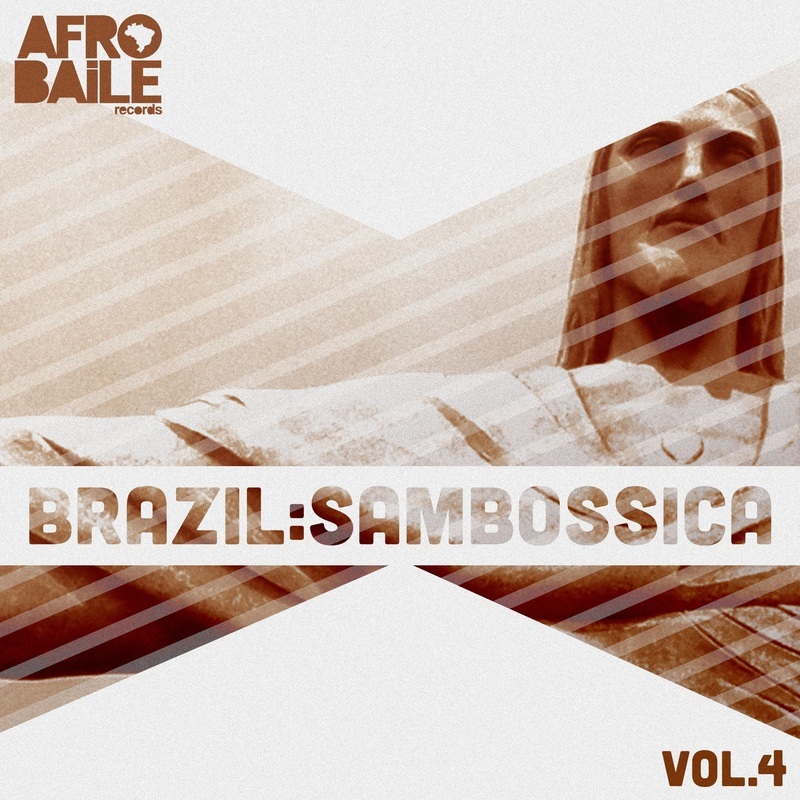 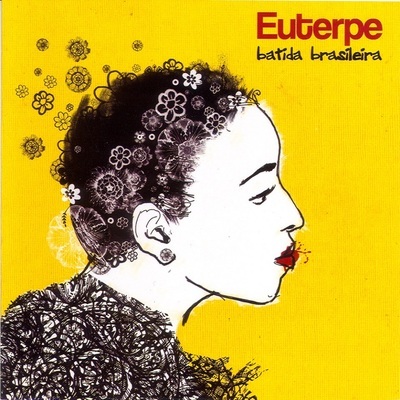 With 5 Top 10 Albums, and no slowing down, Afro:Baile continues to go beyond the norm in creating a unique and forward thinking sound for the next dimension of Brazilian music.